Suitable Medium Water, Gas, Oil...etc. Standard DIN, JIS, ANSI, BS, GB, JB...etc. Actuator Handle, Worm Gear, Electric Actuator, Pneumatic Actuator...etc. We are manufacturer. We can control every production process, and deal with client's any problem at first time. 2. Where your factory located? Can we visit your factory? We have two factories. One located in wuxi City, China; another located in wenzhou City, China. We always welcome you to visit our company and factories. Please let's know your schedule, we will arrange to pick up you and visit our factory. 3. Can I get sample from your factory? Of course. Please give us your related requirement. We will arrange sample for you according to your requirement. 4. Can I cast (or print) our brand and mark on the valve body? Definitely! Please provide us your mark picture and brand. We will cast (or print) on the valve body and do your nameplate as your requirement. 5. 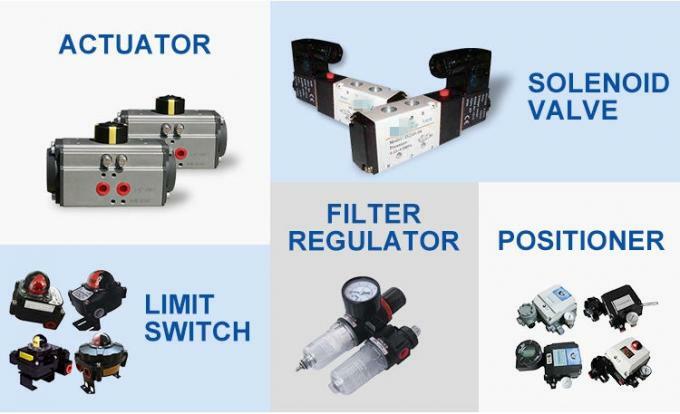 Can you manufacturer different standards valves according to customers requirement? Yes, we can manufacture valves according to GB, JB, DIN, JIS, API, ANSI, BS and so on and also we can manufacture according to customer's demand and requirement. 6. What is your standard packing? The goods will wrapped with plastic film, then putted in paper box, then plywood case and loaded with pallets. Of course, special packing method can be accepted when needed. The warranty time is 12 months. 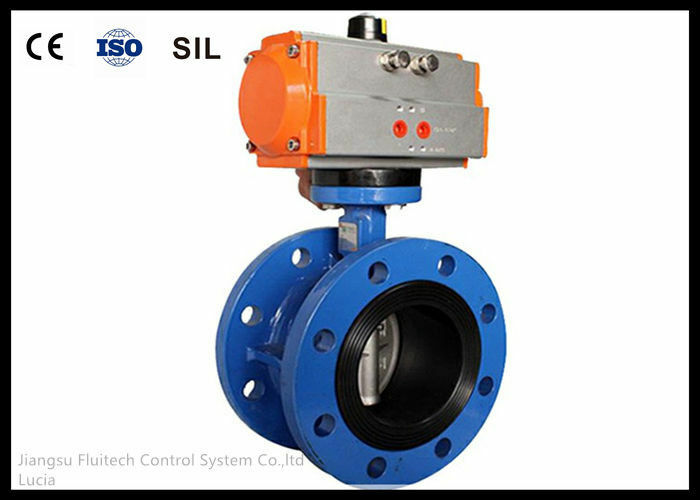 We can repair or change the valve if there have quality problem.